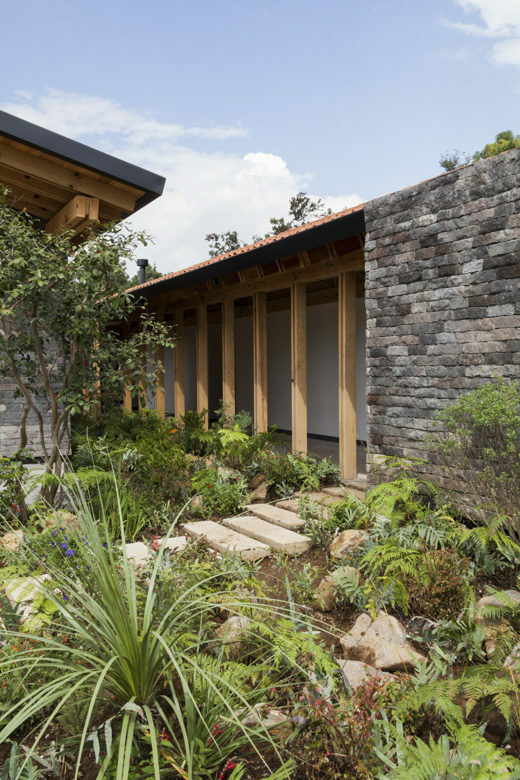 This house results from rethinking the possibilities of a patio. 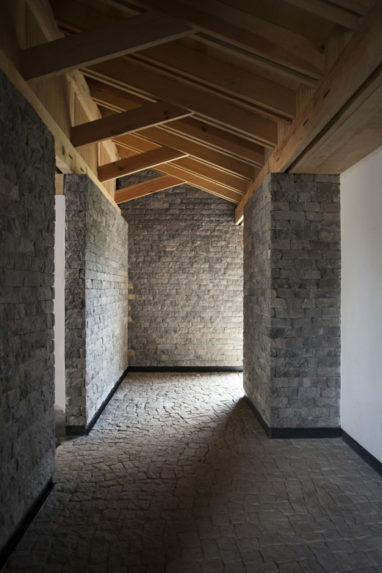 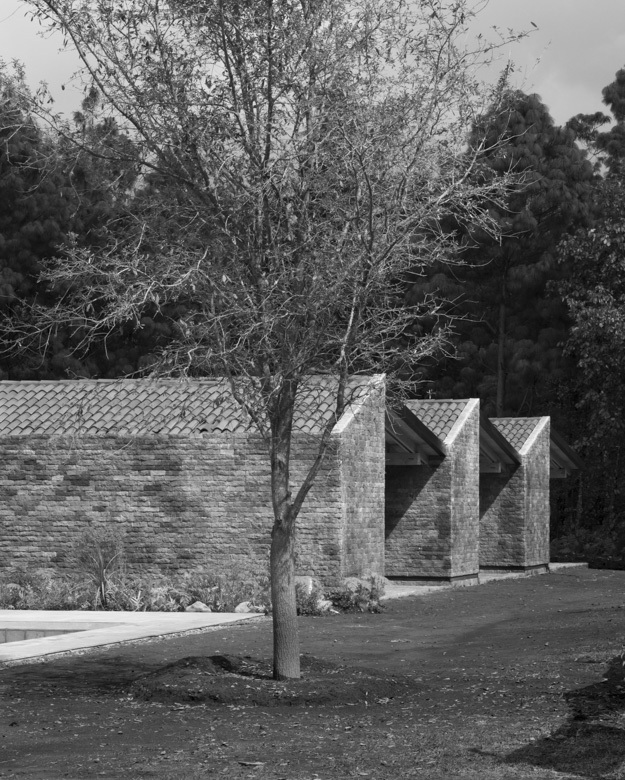 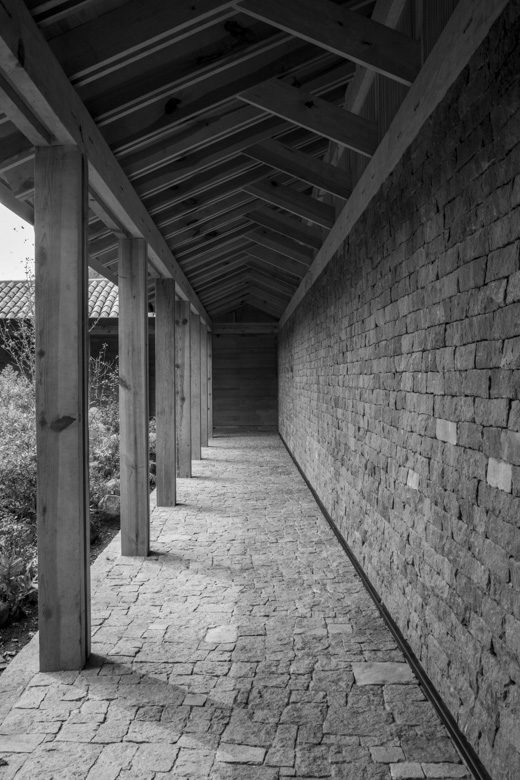 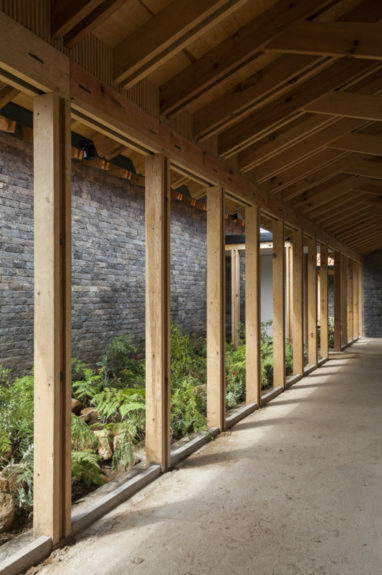 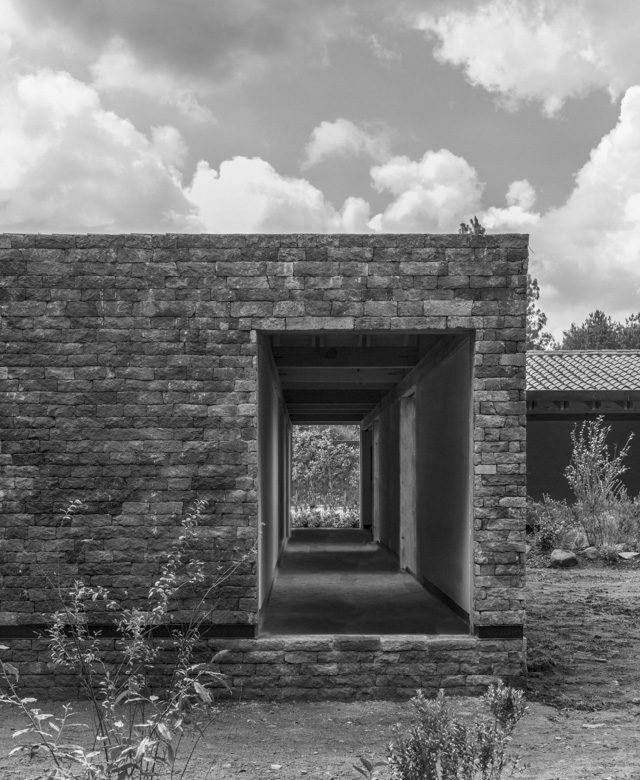 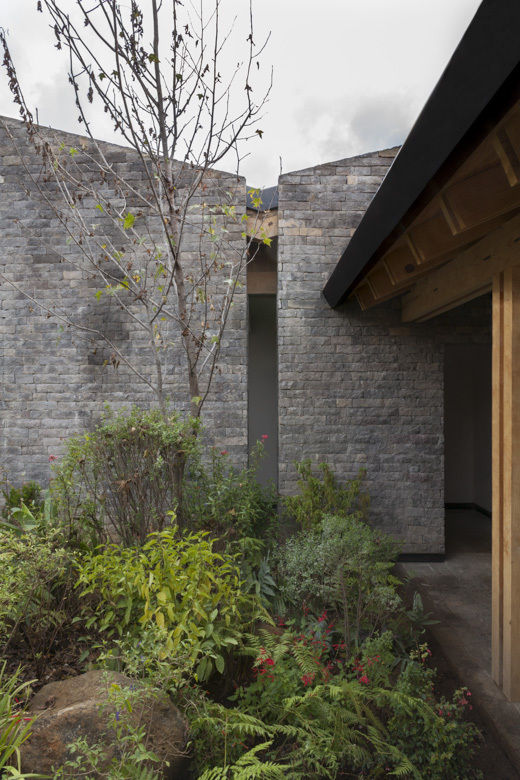 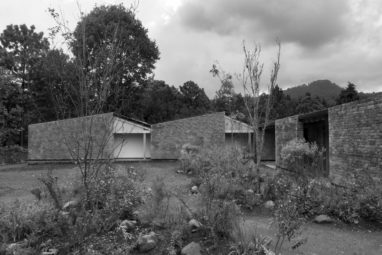 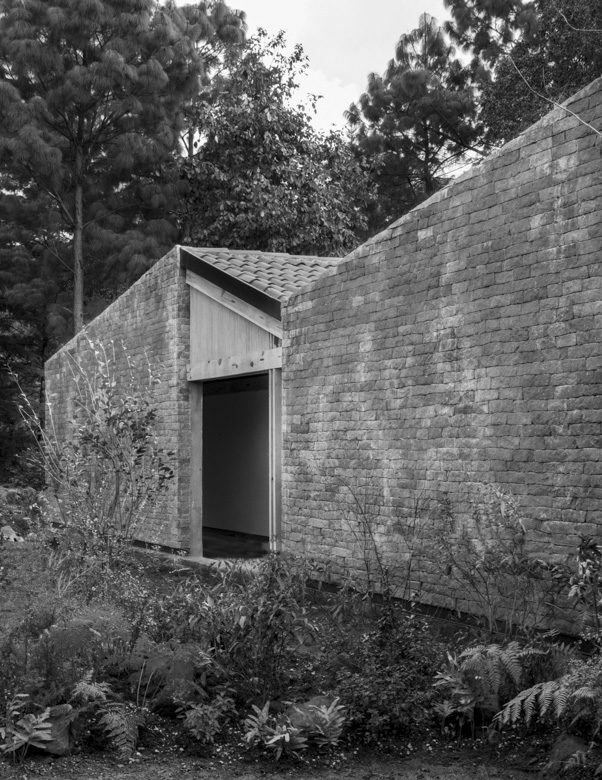 A central patio becomes the soul of the house and links the main access, service areas, social spaces and bedroom areas; another patio, which faces the forest, connects the bedrooms and studios. A large terrace allows the social spaces to open up to the landscape, where the living and dining areas have views to both the open surroundings and the central patio.